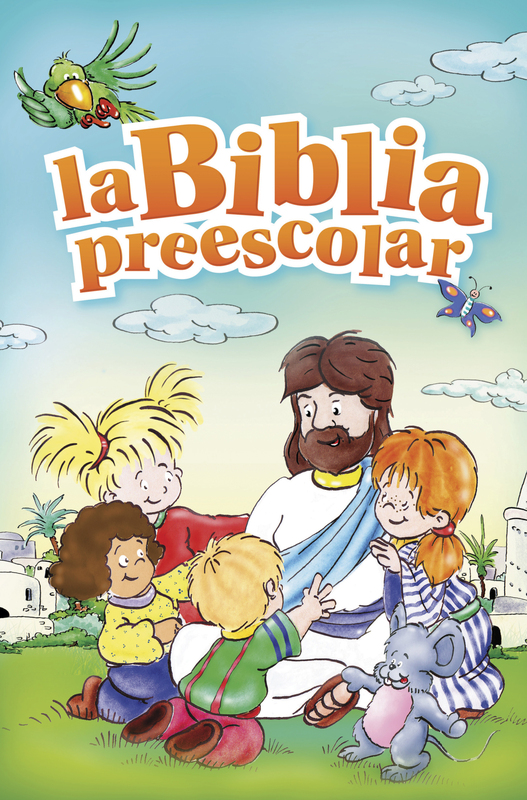 La Biblia preescolar, written by a team of preschool church education experts, makes the Bible come alive for young children. The dynamic, high-energy, vibrant illustrations featured on every spread will capture children’s imaginations while giving them a lifelong love for God’s Word. 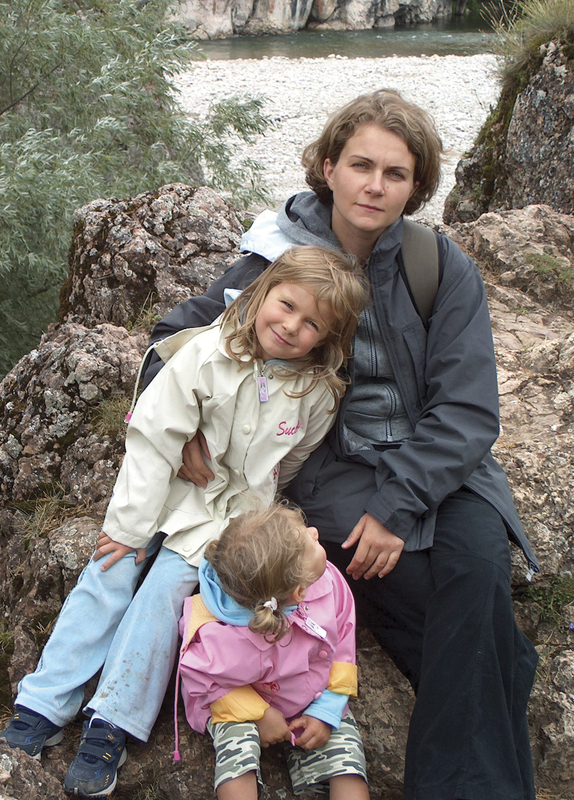 In addition to the retellings, each story includes fun and easy activities that parents and kids can do together. The activities help kids remember and relate to the stories!